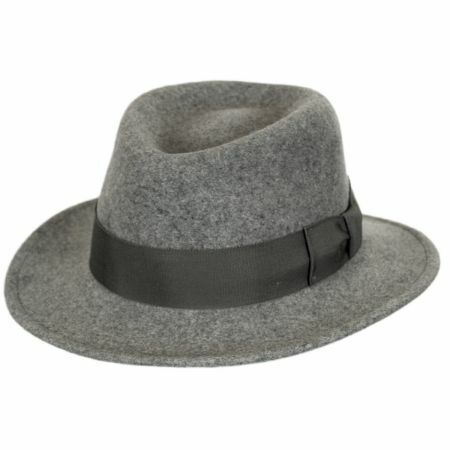 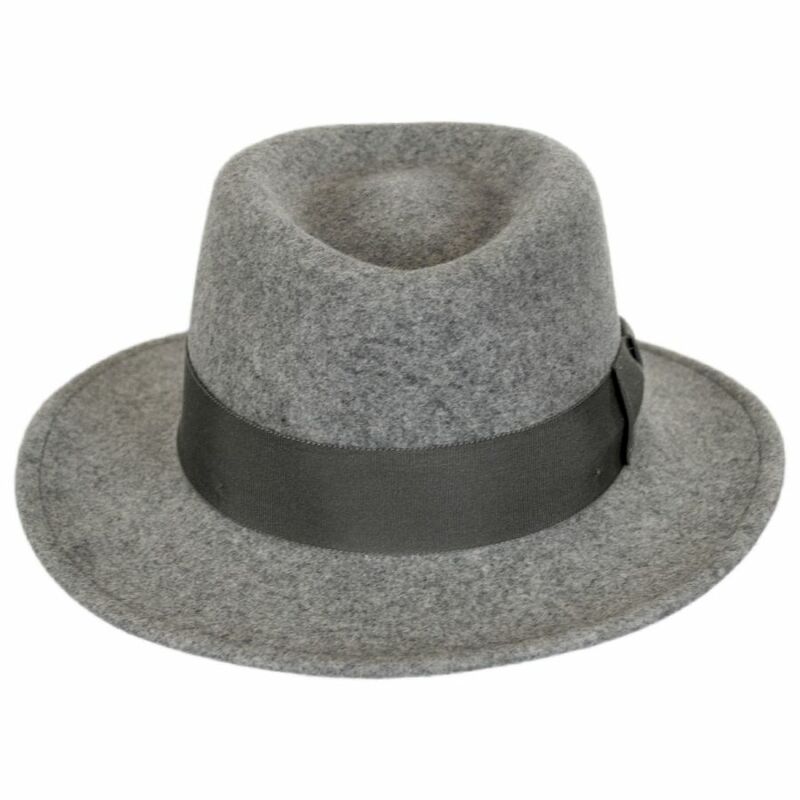 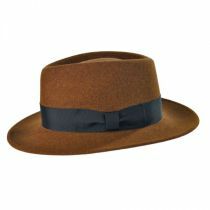 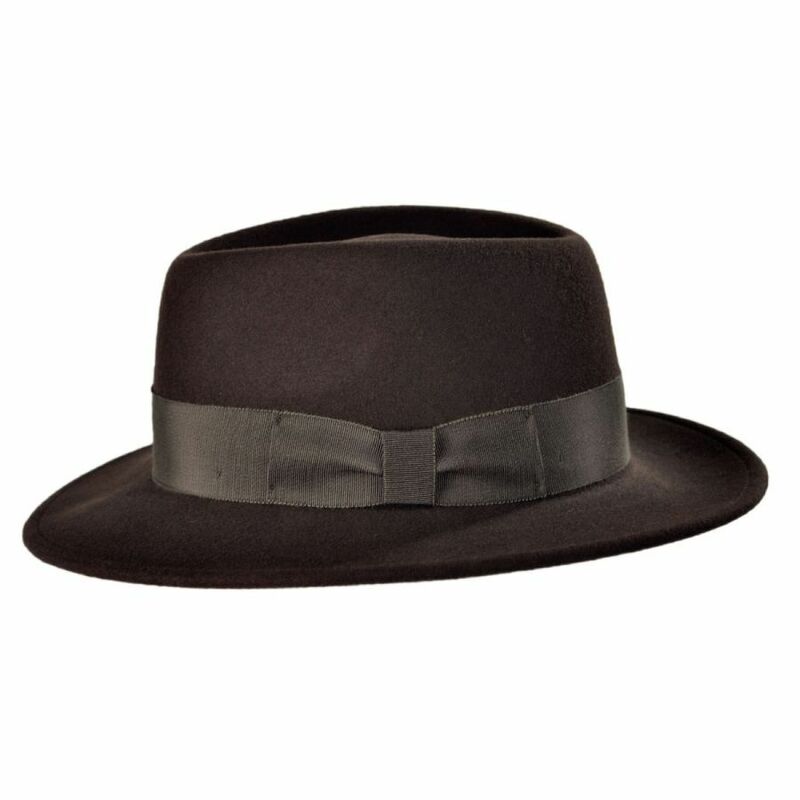 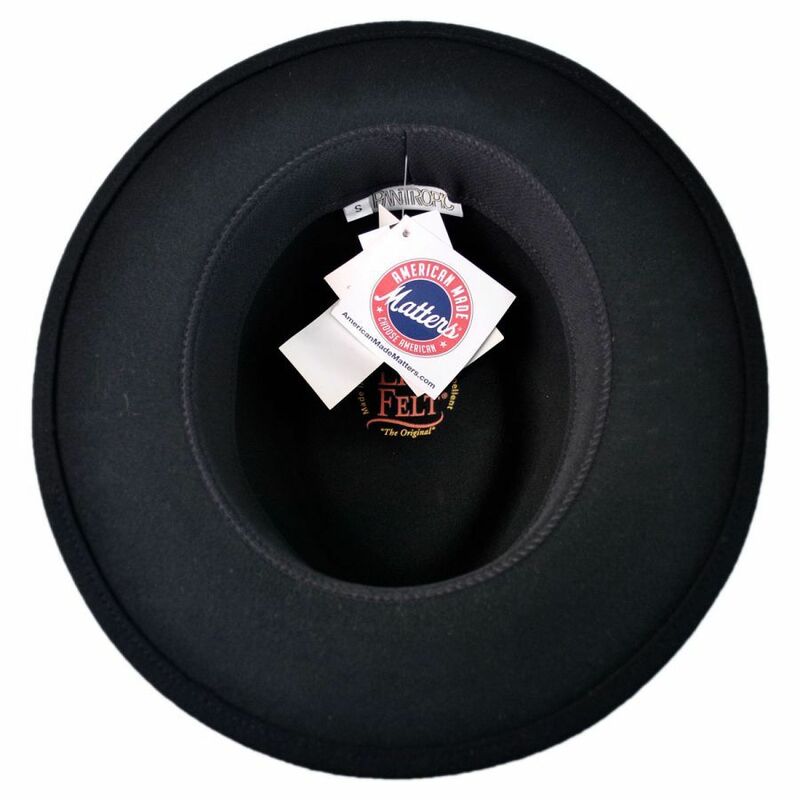 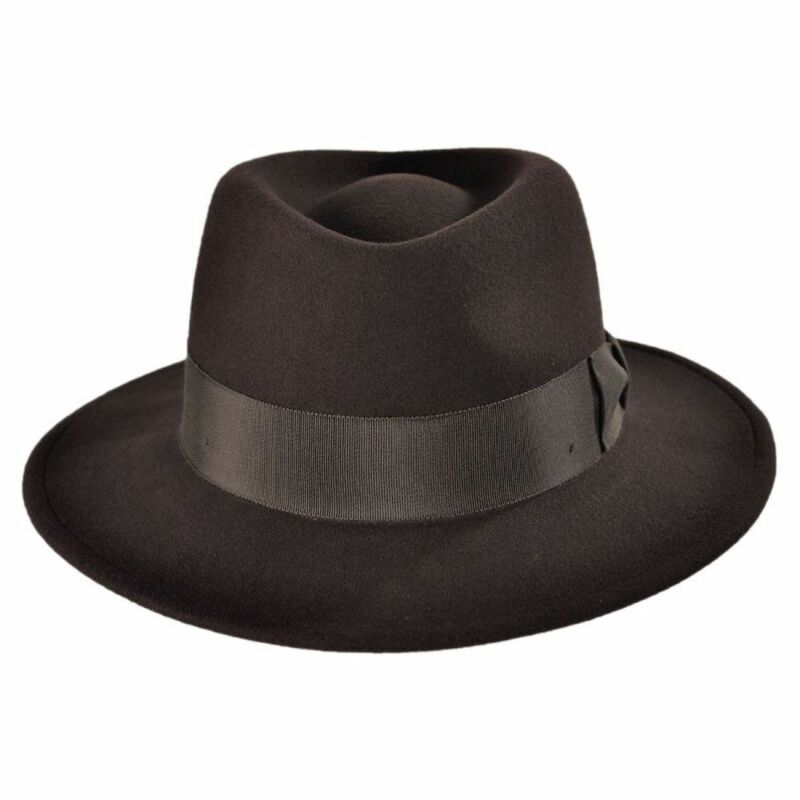 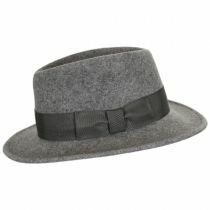 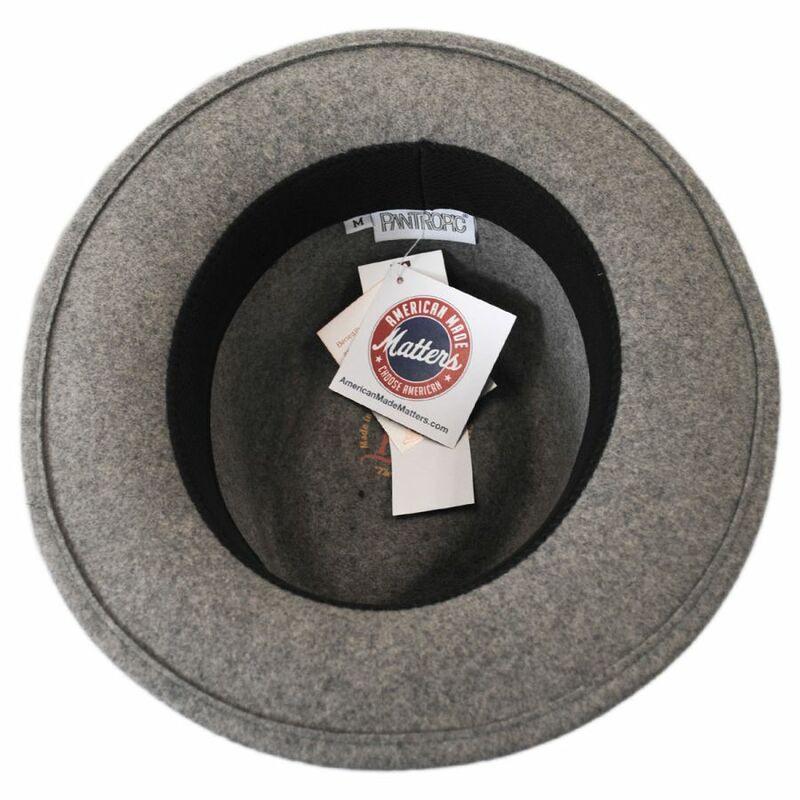 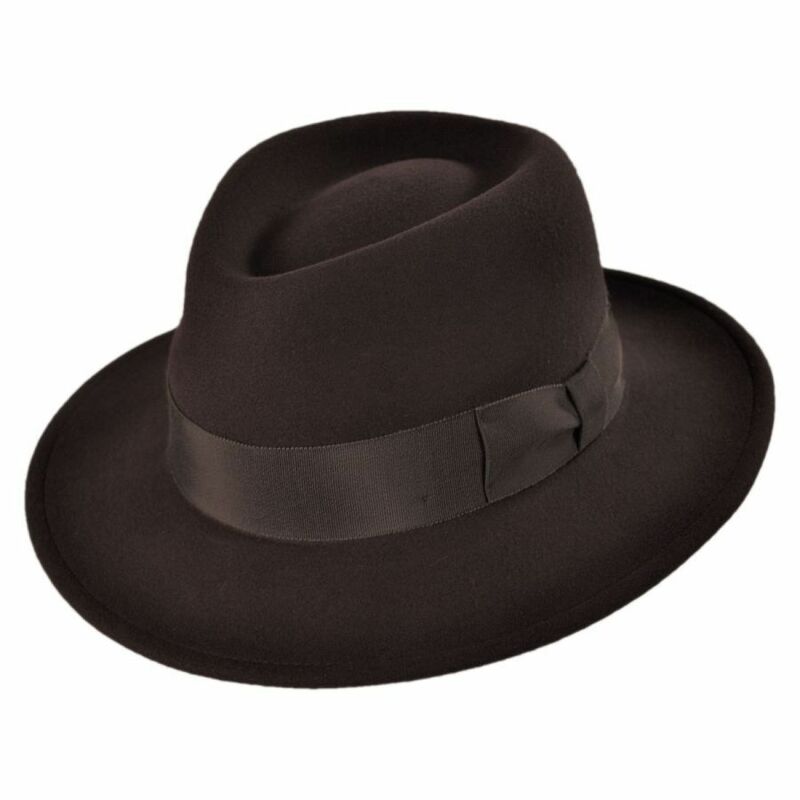 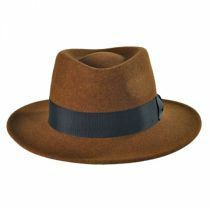 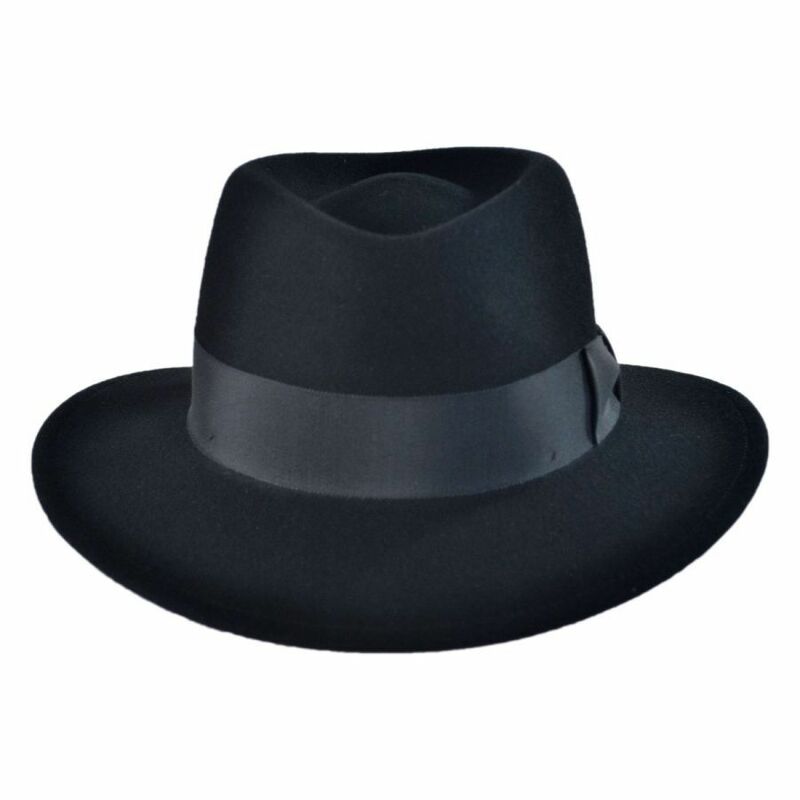 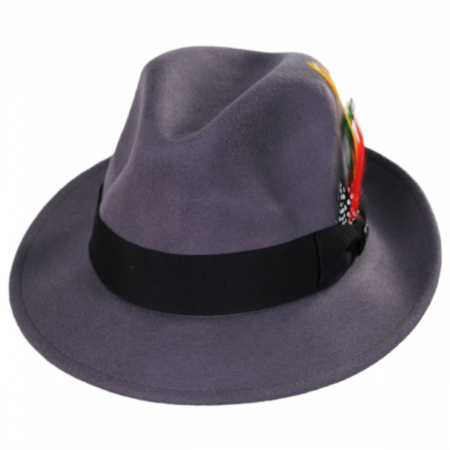 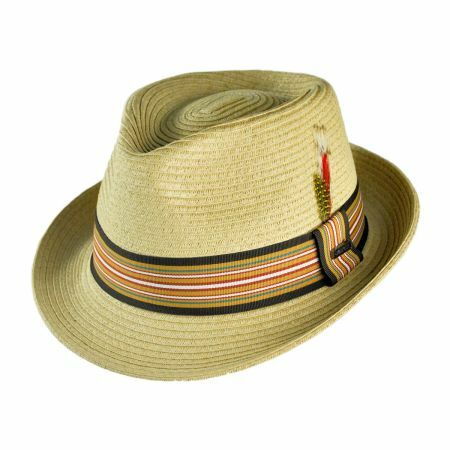 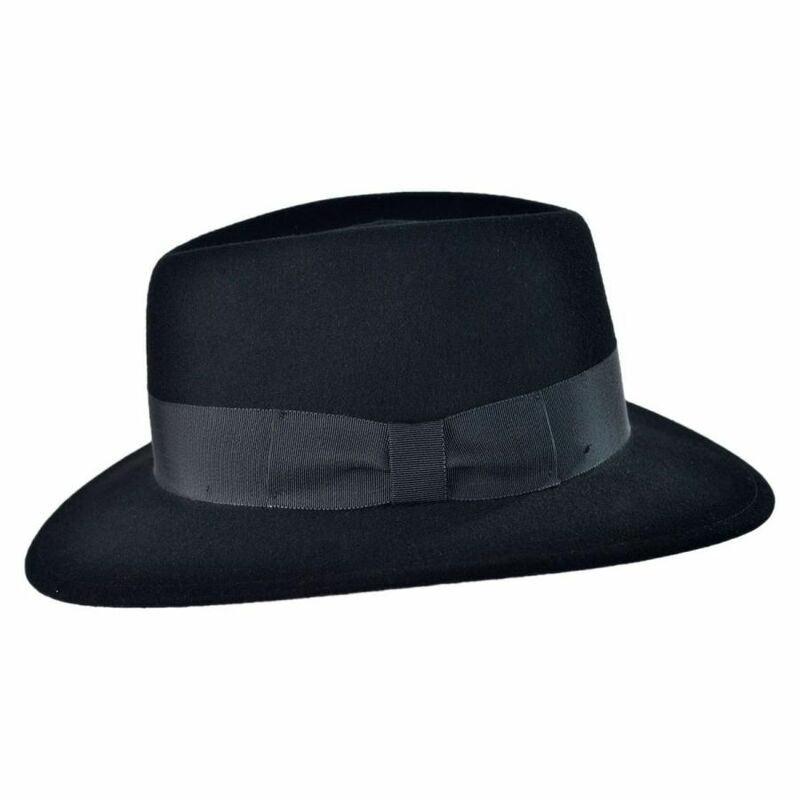 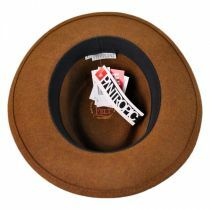 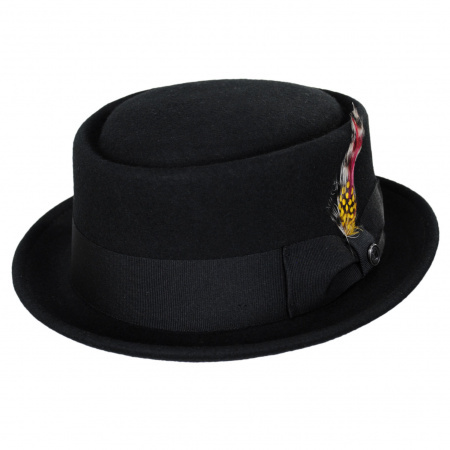 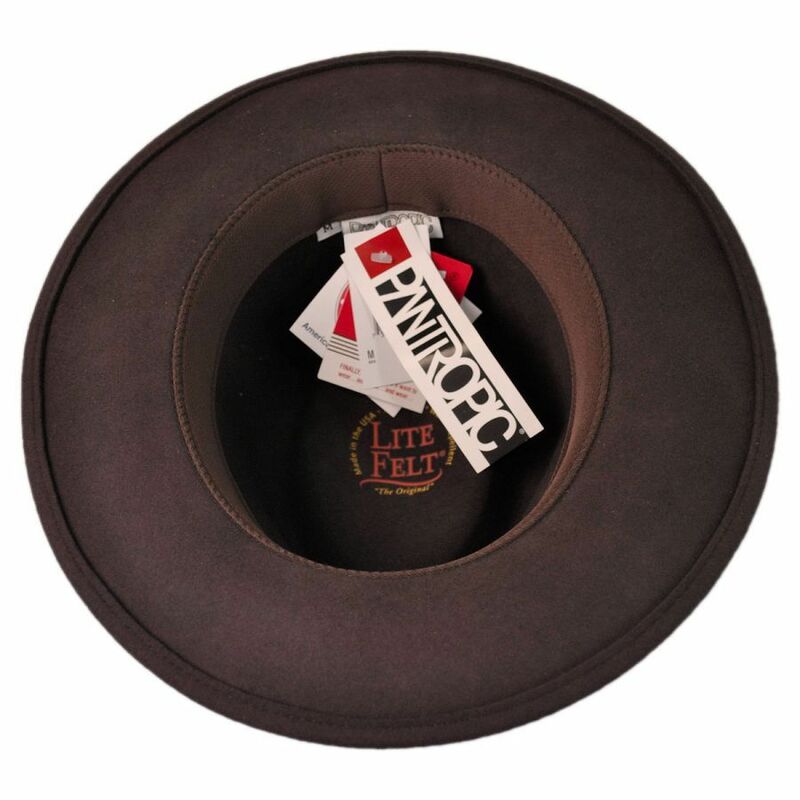 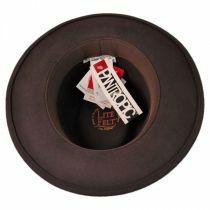 Introducing the Pantropic Robin Wool LiteFelt Fedora Hat with a gorgeous telescope crown and wide brim. 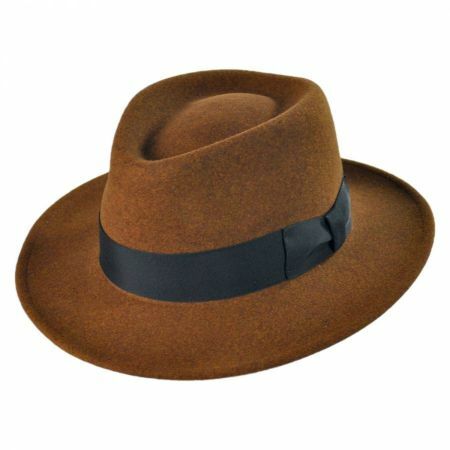 You don't see many pieces this unique and the color choices are phenomenal. 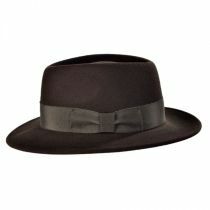 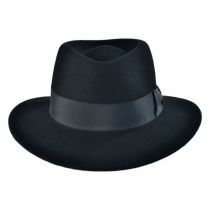 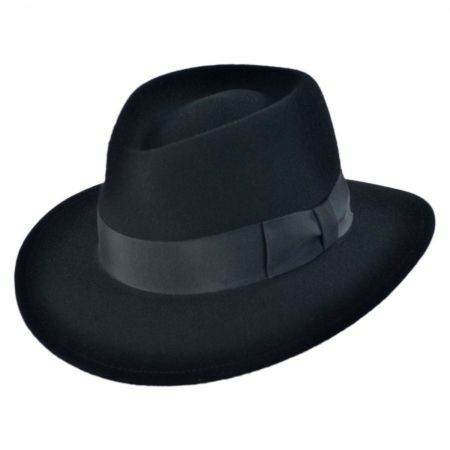 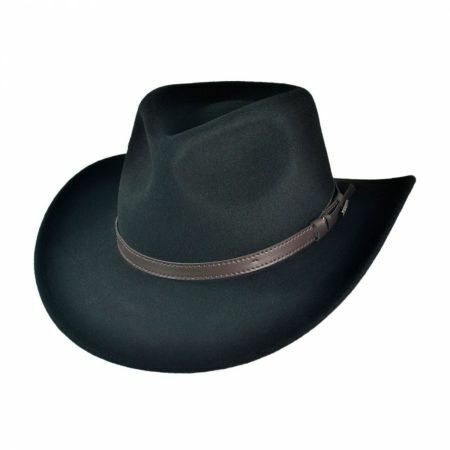 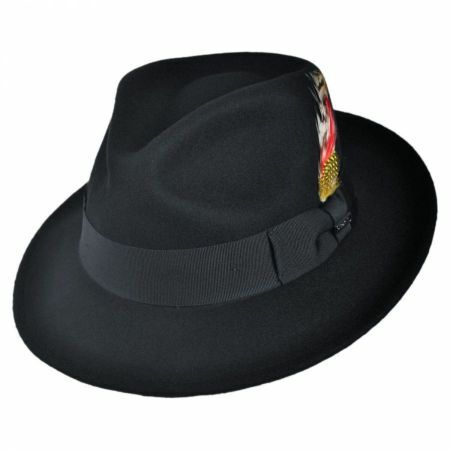 My First Fedora Hat, Fit Perfect and the Color is Beautiful, Lightweight, and Got lots of Compliment.